Forget your passwords, the next step in authentication is here. Clef is a form of two-factor authentication powered by RSA public key technology (world-class security). 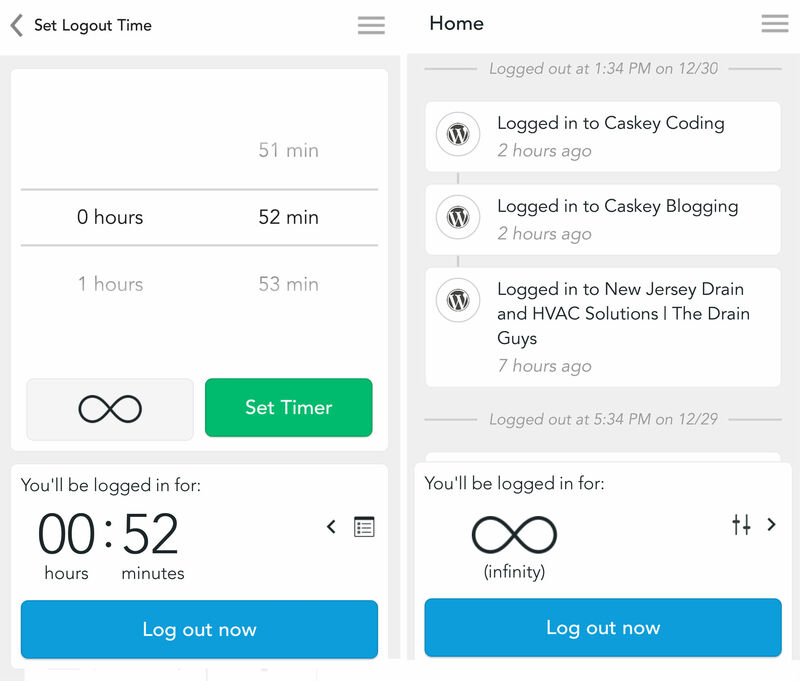 It allows users across the Caskey Coding network of websites to sign in with their phones. A user has to enter a PIN, and the Clef application will give them a key to sign in. Unlike SecurID (if you’re familiar), it requires no user interaction with a passcode or tokencode. 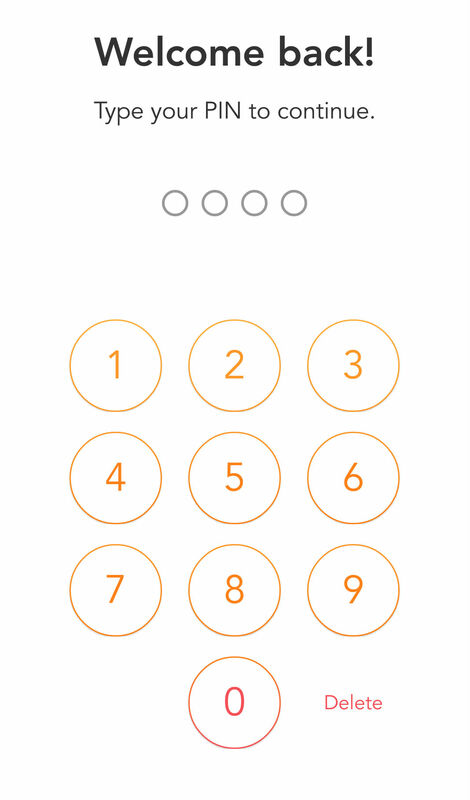 With Clef, after entering your PIN, simply hold your phone in front of the sign-in screen and… Voilà! It’s Two-Factor Authentication taken to the next level combining the security of RSA public key technology with a flawless user experience. Check out their video below..
As a web developer, I am constantly looking for ways to improve my clients’ website security. If you work on a WordPress platform, it’s common knowledge that plugins seamlessly enhance security, caching, and countless other website features. WordPress sites call for security plugins to prevent hacks such as brute force attacks. Most of these plugins create banned user lists and strict password rules. 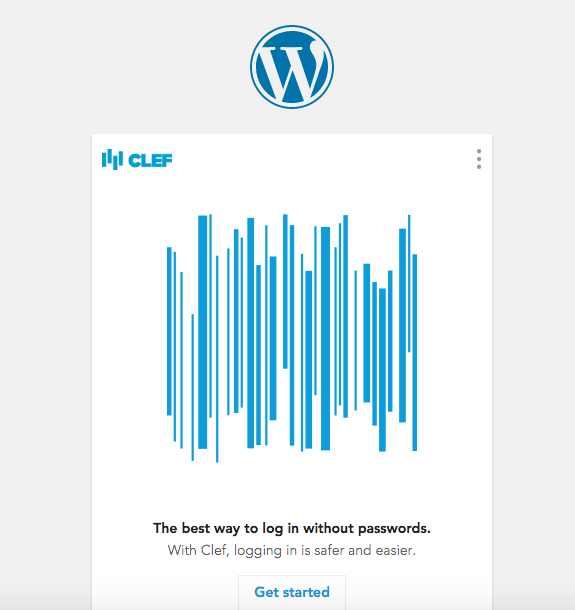 When I discovered Clef could be enabled on WordPress websites, I had to take the dive. Can anyone find the RSA SecurID token in this image? Hats off to the developers of this extremely useful tool. It combines world-class security with Grade A user experience. They’re rewriting the rulebook on authentication. I highly recommend Clef to anyone who is in need of a website security solution. Click Here to get the WordPress Clef Plugin. Don’t know where to start with your website? Consult Caskey Coding about adding Clef to your website! Clef is secures our network of websites,and we’d be excited to help you join this authentication revolution. 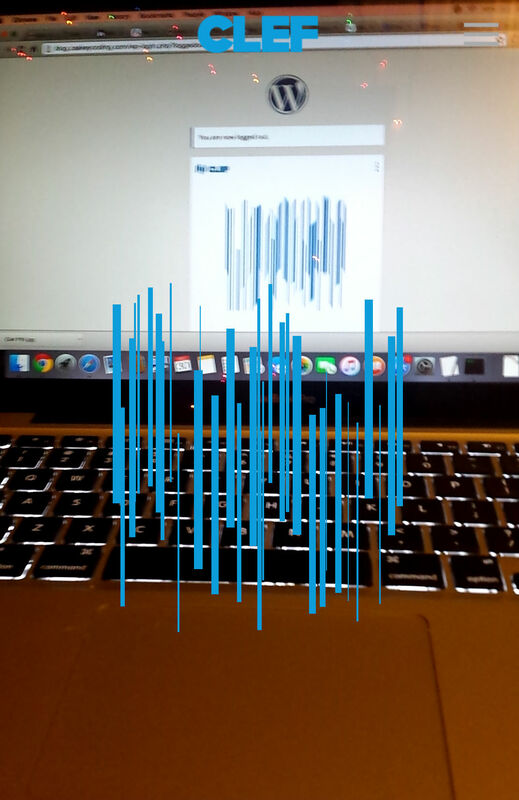 After reading this article, are you more likely to start using Clef? Already installed on my websites!